Nigeria’s multi talented act “Luckendo” hails from Benue state, he started his music career at a very tender age. Luckendo is synonymous with creating raves and hitting the mark when it’s all about making tunes. Luckendo is one act that craves for songs transforming into lifestyle and beats that will transcend our Hip Hop boarders. 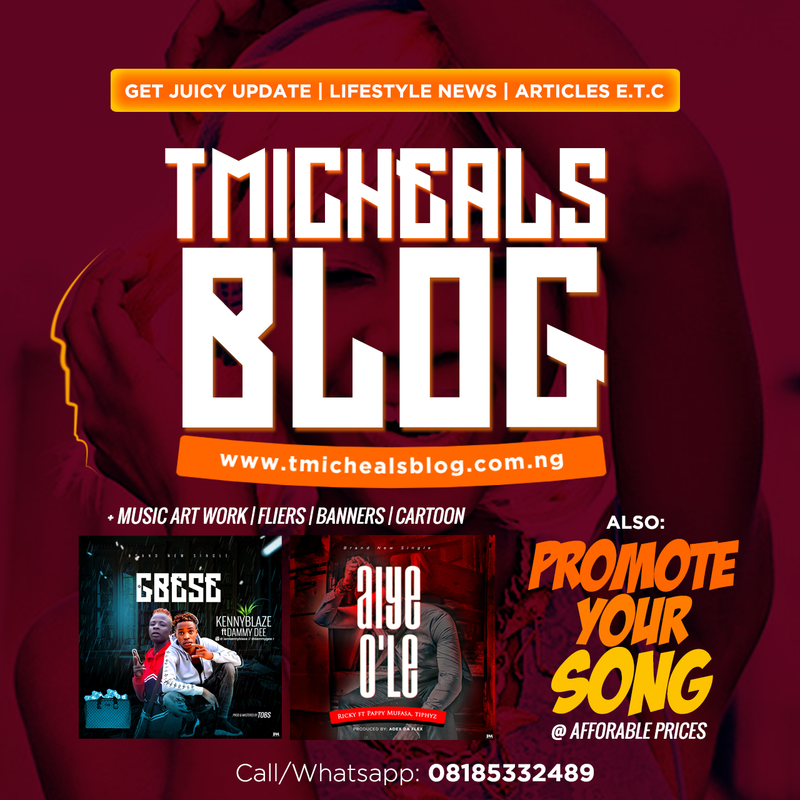 His versatility runs through the fast and equally slow tempo, an afrobeat Singer and an excellent songwriter. 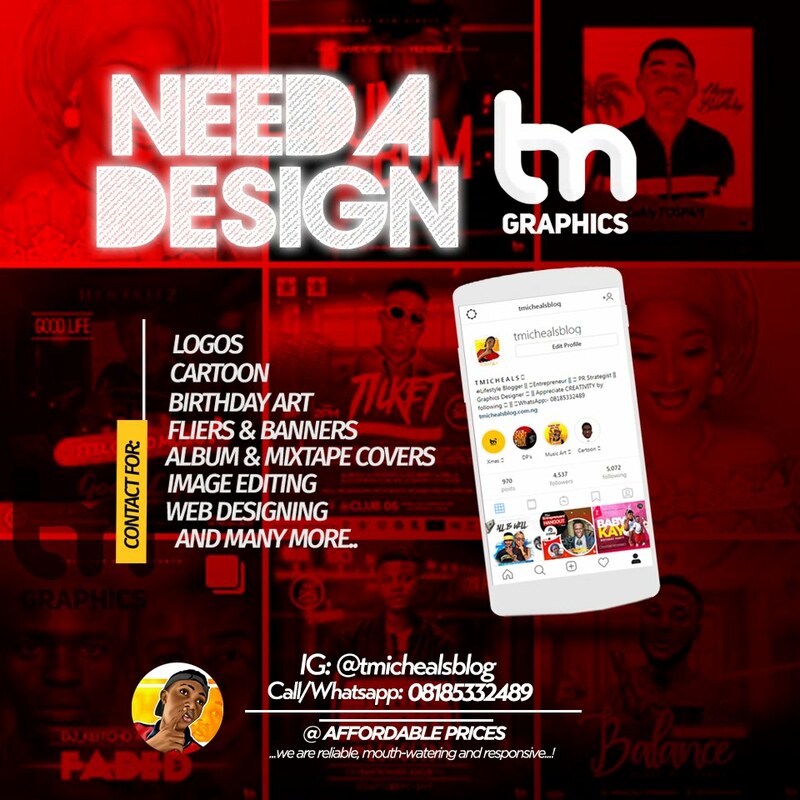 Luckendo plans to affect lives positively with his music career further proving a point globally with numerous crossover-Hybrid synergies with Naija Afro-pop songs to his credit, and still counting. 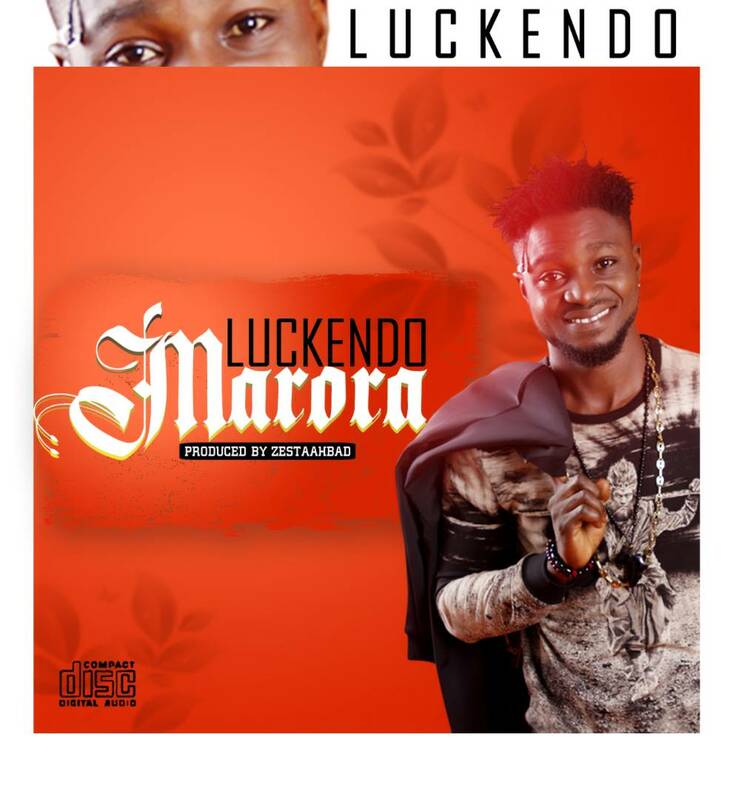 Luckendo officially Present to you his new single titled “Marora” produced by Zestaah Bad.